This file is great. 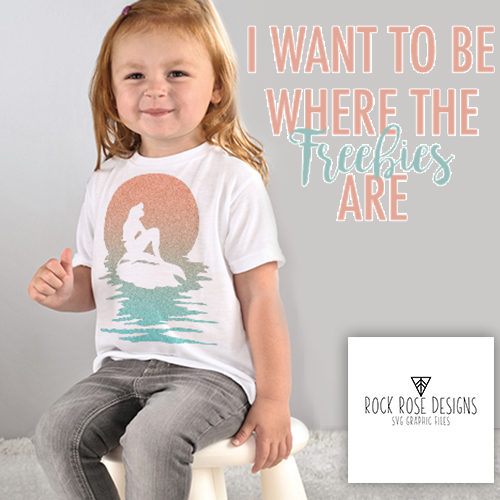 My granddaughter loved it! This file was easy to cut and weed. No extra energy needed to figure anything out. 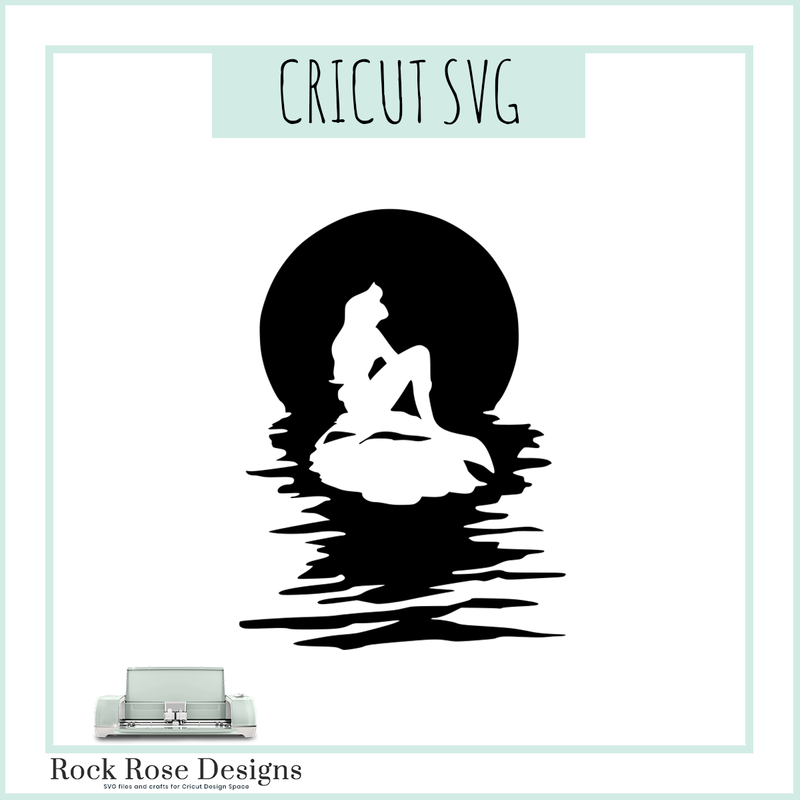 The silhouette of the mermaid is simple but makes statement of your page design.